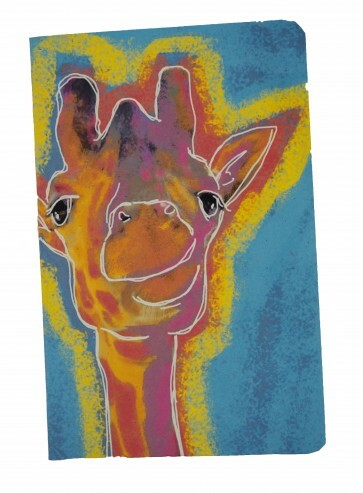 Giraffe - Giraffes are the tallest land animals. 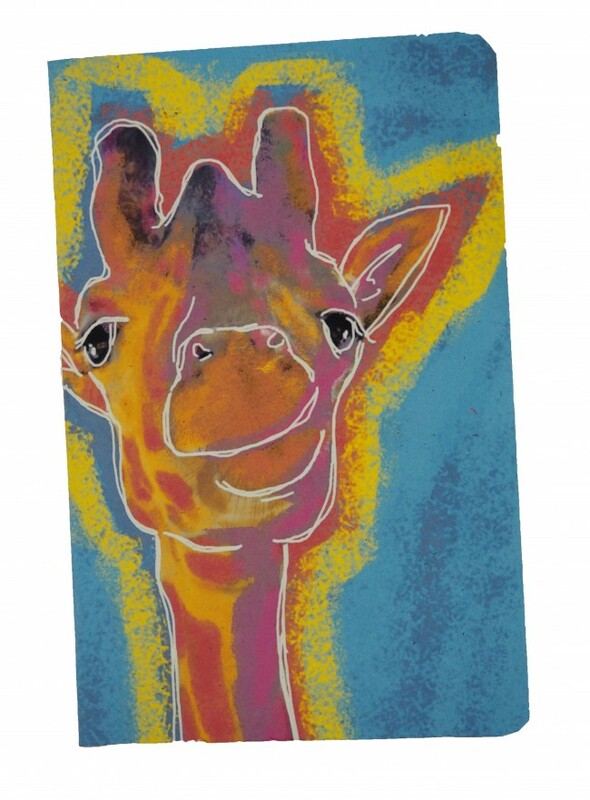 A giraffe could look into a second-story window without even having to stand on its tiptoes! A giraffe's 6-foot (1.8-meter) neck weighs about 600 pounds (272 kilograms). The legs of a giraffe are also 6 feet (1.8 meters) long. The back legs look shorter than the front legs, but they are about the same length. A giraffe's heart is 2 feet (0.6 meters) long and weighs about 25 pounds (11 kilograms), and its lungs can hold 12 gallons (55 liters) of air! Its closest relative is the okapi. Giraffes have a small hump on their back and have a spotted pattern similar to that of a leopard. For a long time people called the giraffe a “camel-leopard,” because they believed that it was a combination of a camel and a leopard. That's where the giraffe's species name camelopardalis comes from! Giraffe Giraffes are the tallest land animals. A giraffe could look into a second-story window without even having to stand on its tiptoes! A giraffe's 6-foot (1.8-meter) neck weighs about 600 pounds (272 kilograms). The legs of a giraffe are also 6 feet (1.8 meters) long. The back legs look shorter than the front legs, but they are about the same length. A giraffe's heart is 2 feet (0.6 meters) long and weighs about 25 pounds (11 kilograms), and its lungs can hold 12 gallons (55 liters) of air! Its closest relative is the okapi. Giraffes have a small hump on their back and have a spotted pattern similar to that of a leopard. For a long time people called the giraffe a “camel-leopard,” because they believed that it was a combination of a camel and a leopard. That's where the giraffe's species name camelopardalis comes from! Our Banana Paper journal is made from a blend of post-consumer waste & agriculture waste. Our tree free paper journal includes Costa Rica Natural Papers Banana Paper a tree free solution to deforestation. Our organic notebook is excellent as garden journal, an art class sketchbook or a portable notebook for a weekend, keeping personal notes, ideas, or for travel purposes, thoughts, memories, travel experiences or goals all can be written in your notebook or Journal. Made in Costa Rica from post-consumer waste and plantation agricultural waste fibers. We also make, Coffee Paper, Mango Paper, and Lemon Paper and are Tree – Free please review our web-site for more information. Made in Costa Rica from post-consumer waste and plantation agricultural waste fibers.